Every incoming USSD request presents an opportunity to interact with a customer. 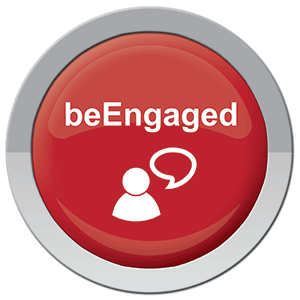 beEngaged allows you to make the best use of the opportunity, to get customer feedback or present an upsell offer, in the least intrusive way possible. By presenting surveys and offers on incoming transactions, you know the customer is focused on the device. Intelligent engagement selection ensures customers only need to see the poll or offer once. 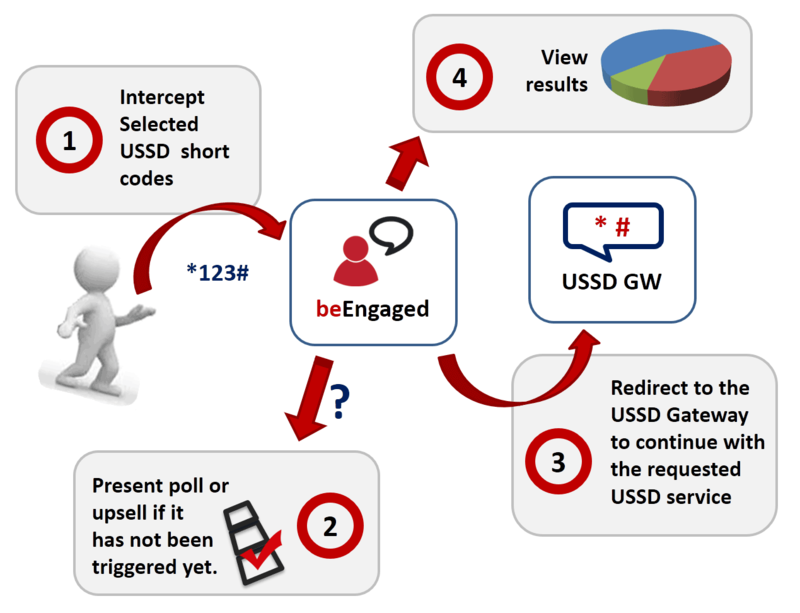 beEngaged uses USSD, which provides interactive session with question and options and is accessible from virtually any phone. A major benefit of the interactive nature of USSD is that it provides the ability to get direct feedback on the success of upsell offers. Engagements (poll/survey or upsell offer) are created quickly and conveniently using a mobile application. Copyright ©2017 Pharos Avantgard. All Rights Reserved.